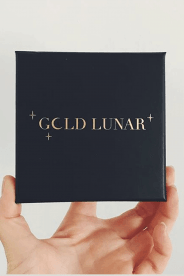 Please note that this item will be shipped directly from Gold Lunar. 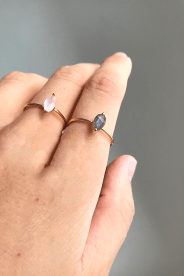 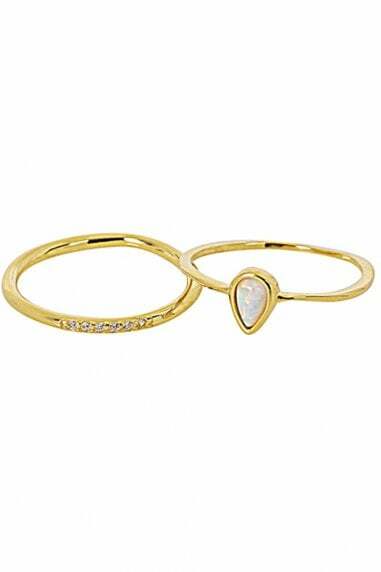 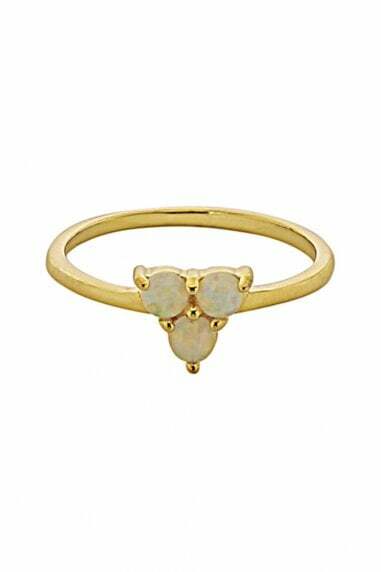 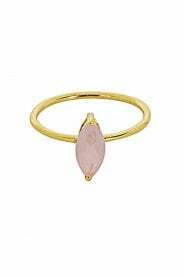 Two Sterling Silver rings with 14k Gold Plating from Gold Lunar, one featuring a facet cut Rose Quartz Stone and the other featuring a Facet cut Labradorite stone. 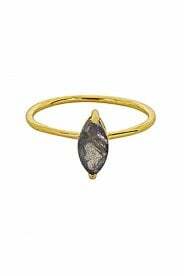 The stones are facet cut so that they reflect the light beautifully and look great worn stacked with other rings. 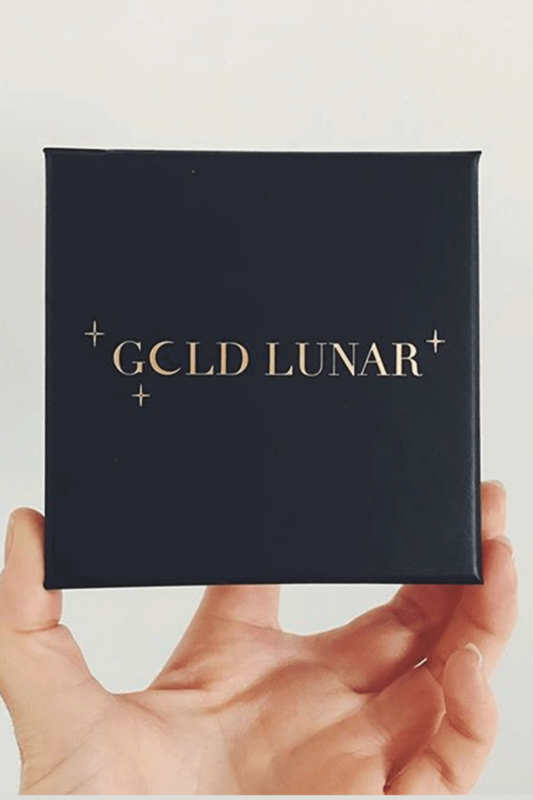 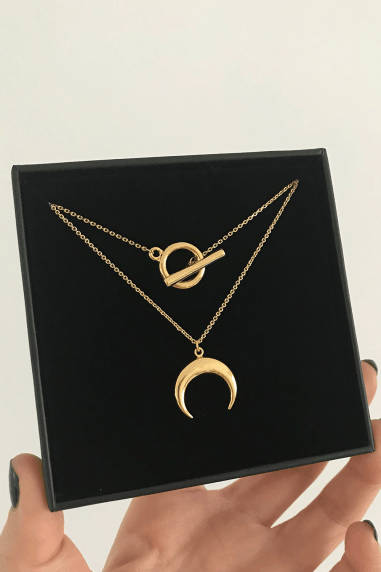 Each Gold Lunar ring is beautifully packaged in a velvet pouch and branded box along with our Jewellery Care Guide. 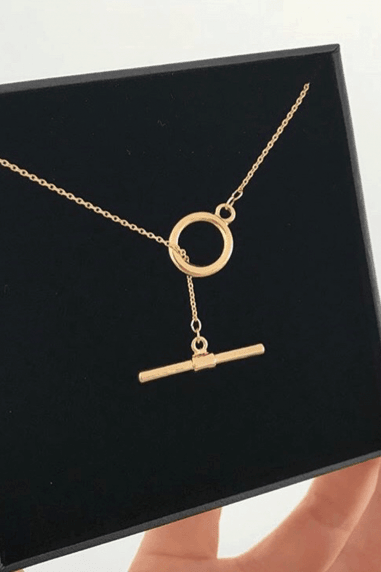 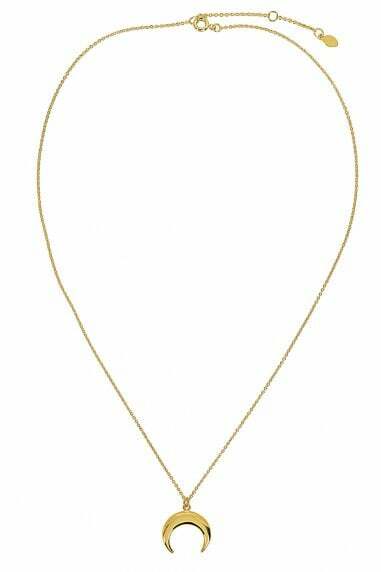 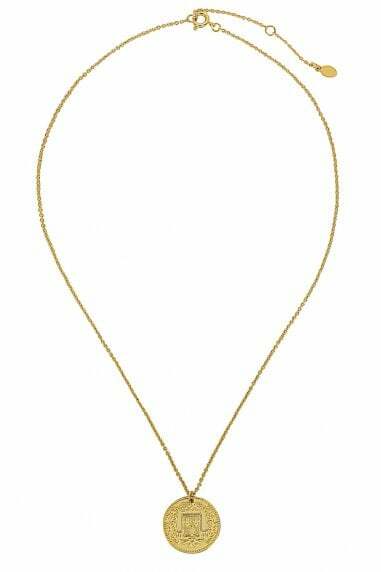 Jewellery care: The use of fluids (perfume, oils, lotions) on or near the jewellery or on the part of your skin where you wear the jewellery on could produce tarnishing so we advise you to remove jewellery before contact with fluids. 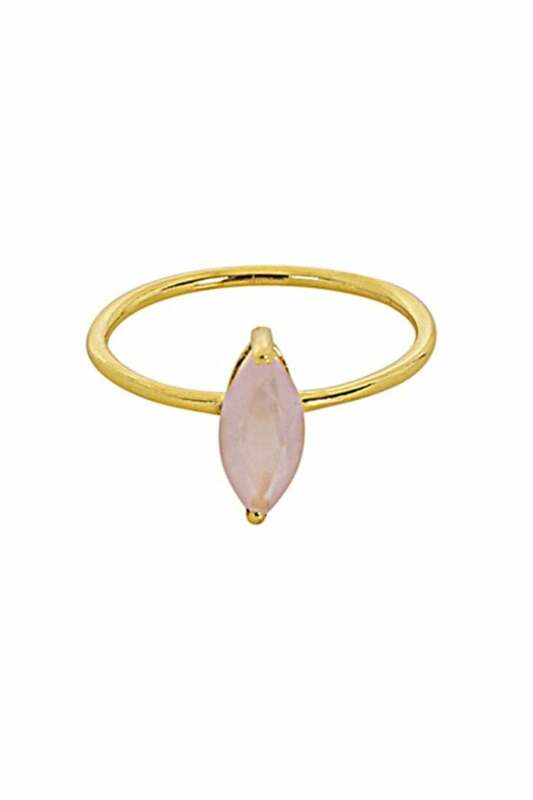 Inner diameter of Small/Medium measures 16mm (approx UK ring size K or L) and Medium/Large measures 18mm (approx UK ring size P or Q).